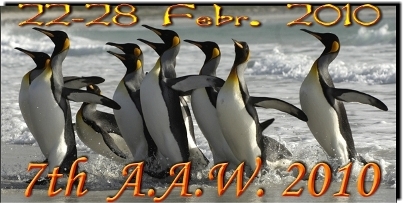 7th Antarctic Activity Week – from 22 through 28 Febr. 2010. Join us… apply on time your Special call for the 7th Antarctic Activity Week, the International event to celebrate Antarctica!